Apparently a free lock plus a free move-in truck equals Hollywood storage nirvana. Until it doesn't because you still have to buy boxes and tape. And beg your friends to help. And rent, load, drive, and unload a moving truck. And then cram everything into a self-storage unit. Not anymore. 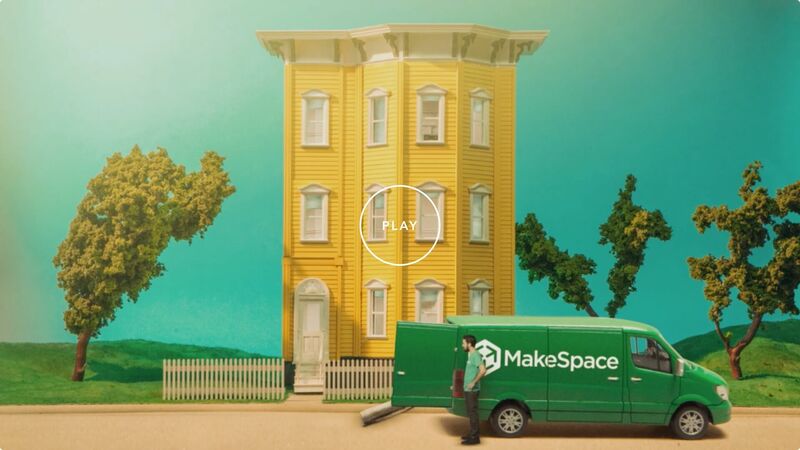 Because MakeSpace is storage that comes to you. After you schedule a storage pickup, all you have to do is pack your stuff and leave the rest to us. We'll pick up everything (including your furniture, lights, camera, action figures, and more) and haul it to our secure and temperature-regulated storage facility. Worried you'll forget what you packed? You won't. We'll create an online photo catalog so you always remember what you stored. Need something back? We'll deliver it to you. That's how storage in Hollywood should be. Simply beautiful, like a star. 1. Schedule a pickup. 2. Pack your stuff. 3. There is no number three because we'll take care of the rest.